Snow, cold temperatures, the Winter Olympics and Jari Litmanen are probably what most Israelis think about when they hear the word "Finland". Not many know that the Scandinavian country has a Jewish community with a history dating back almost 200 years. An exhibition surveying the story of Finland's Jews opened recently at the Nahum Goldmann Museum of the Jewish Diaspora in Tel Aviv. The time span covered starts in the 1830s and continues until the 1970s. Visitors will enjoy a rare peek into a small Jewish community with a unique story. 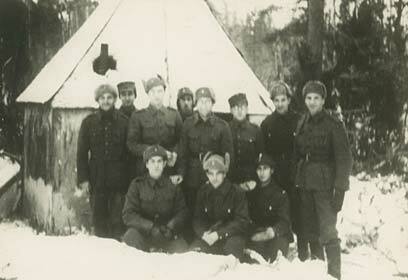 The exhibition, titled "A Prayer Tent in a Snowy Forest - the Story of the Jews of Finland", presents documents, photos from private albums, objects and letters, which together seek to depict the life of the community that includes some 1,500 people these days. The exhibition was produced by the National Archives of Finland in 2006, when Helsinki's synagogue celebrated its 100th anniversary. 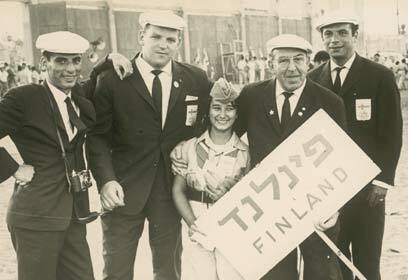 Now, three years later, the exhibition is making aliyah thanks to a co-production between the National Archives of Finland in Helsinki and Beth Hatefutsoth, the Nahum Goldmann Museum of the Jewish Diaspora in Tel Aviv. The exhibition is divided into four parts, each aspiring to tell a different story about Finland's Jews: The first part, "Serving the Tsar", pertains to the period Finland was under Russian rule; the second part, "We Jews of Finland" tells about the period when Finland gained independence in 1917; the third part, "At War", relates to events during World War II; and the fourth part, "With Israel", reflects the contacts and cultural exchange between Finland and Israel. Geula Goldberg, the exhibition's curator and manager of Beth Hatefutsoth's permanent exhibit, told Ynet that although the Jewish community in Finland is small and only 700 of its members have immigrated to Israel since the State's establishment, the exhibition is a very important one. She stressed that Beth Hatefutsoth's mission is to raise the awareness to the Jews of the Diaspora, regardless of the community's size. "A Prayer Tent in a Snowy Forest" will be displayed at the Nahum Goldmann Museum of the Jewish Diaspora in Tel Aviv until December 31, 2009. 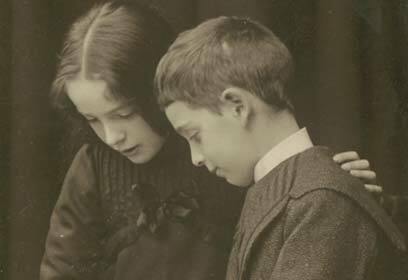 Visitors will be able to view an online family tree which includes most Jewish families in Finland. See all talkbacks "The unique story of Finland's Jews "